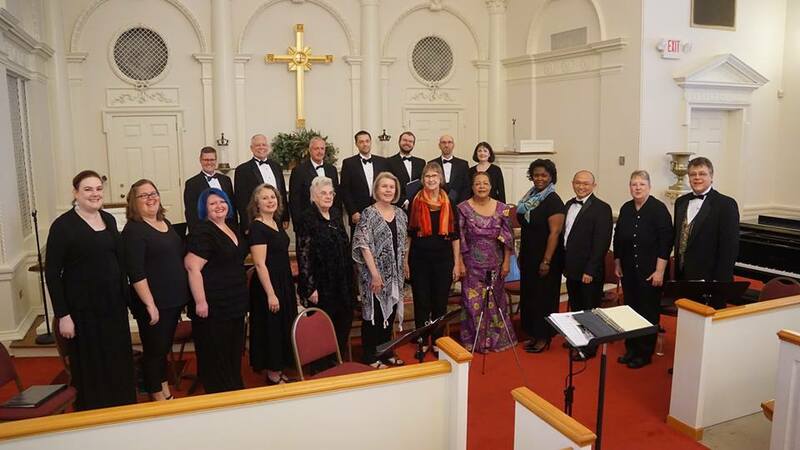 The Festival Singers of Atlanta, directed by Keith H. Walker, is committed to creating a professional-level musical experience that inspires, entertains and engages our audiences and singers. We embrace a diversity of periods and styles with attention to a beautiful choral sound, musical expression and textual understanding. We strive to be recognized as an asset to the cultural life of our community and region.